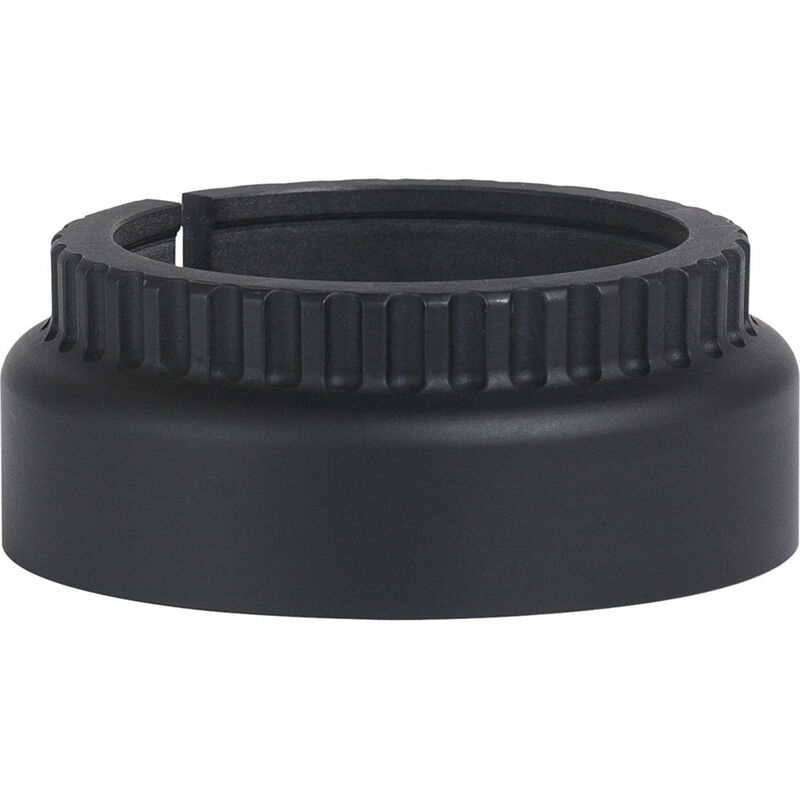 The Aquatech P-160 Lens Port is designed for the Canon and Nikon 24-70mm f/2.8 lenses and Nikon 300mm f/4E PF ED VR. 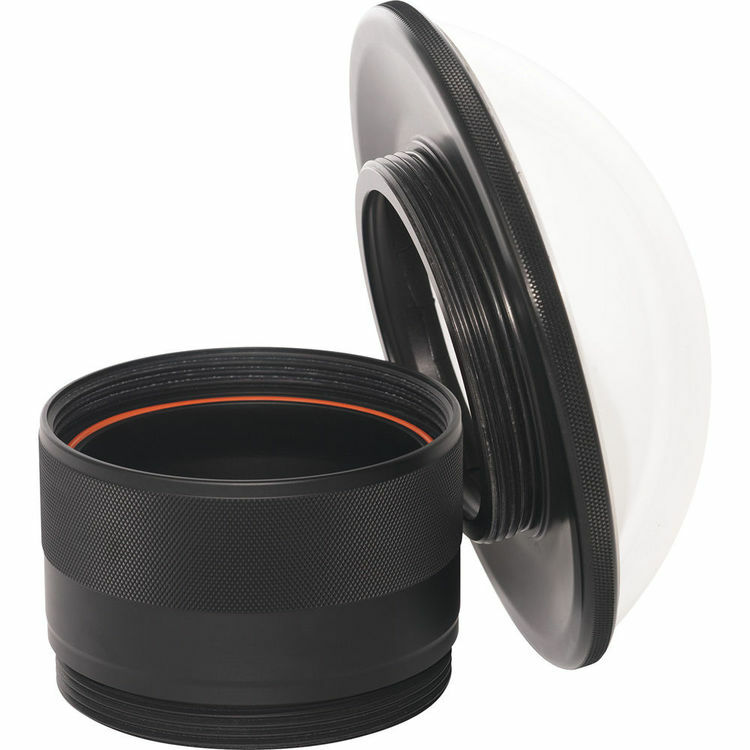 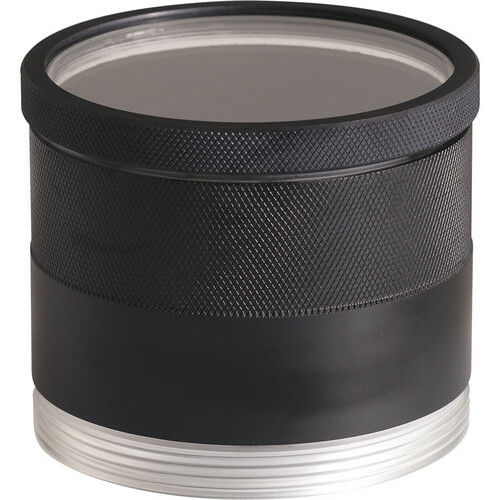 The Aquatech P-160 Lens Port is designed for the Canon and Nikon 24-70mm f/2.8 lens and the Nikon 300mm f/4E PF ED VR. 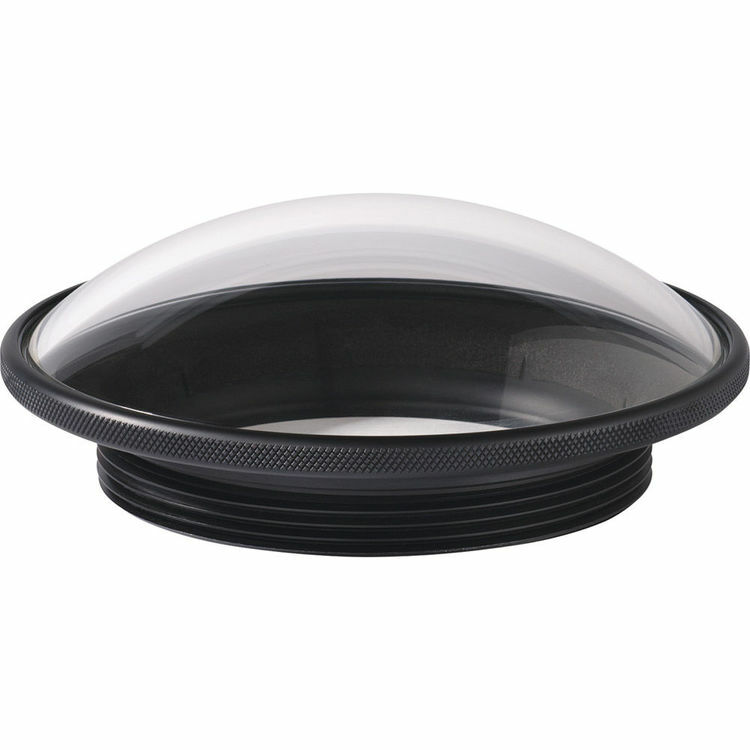 Aquatech Lens Ports feature a threaded system that is interchangeable with all Elite and Delphin model Aquatech Sport Housings. 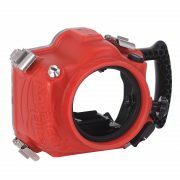 No tools are required to attach or remove the port.